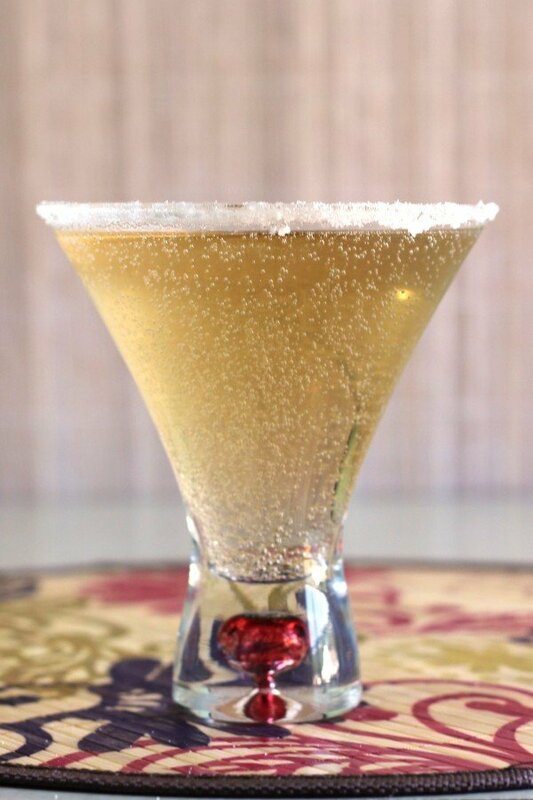 If you’re looking for something really different, the Caribou Martini should be on your short list. If you’re looking for something to do with the remnants of a bottle of champagne, there it is again. 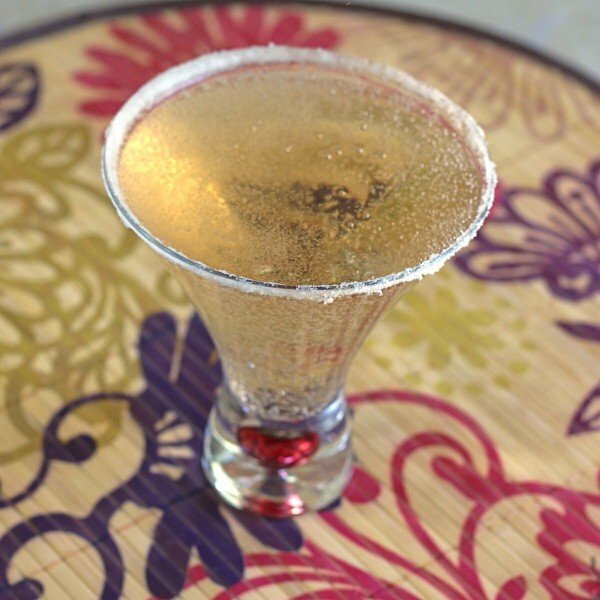 The Caribou Martini blends coffee flavored vodka with champagne. Coffee and champagne are probably not two flavors I would ever have thought to put together. But the roasted bitterness and the light fruity notes work surprisingly well together. 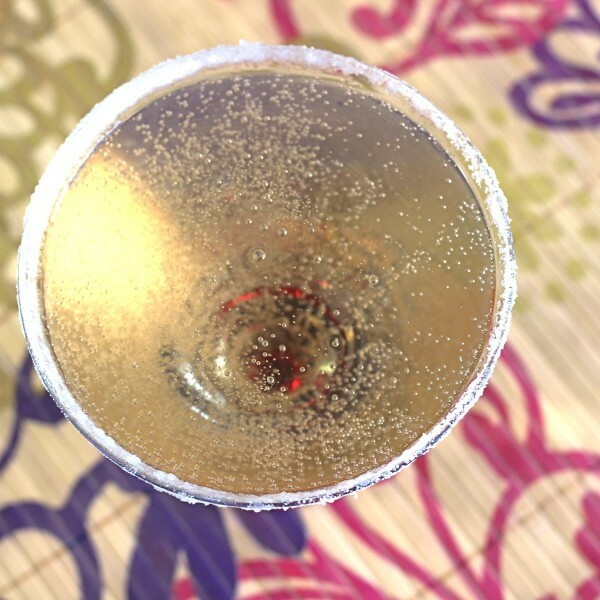 And just so you know, you don’t need to pick a particularly good champagne for this drink – just one that’s not bad. Pour the vodka into a chilled cocktail glass. Fill the glass the rest of the way with champagne and stir gently. Garnish it with a coffee bean or a sugar rim.